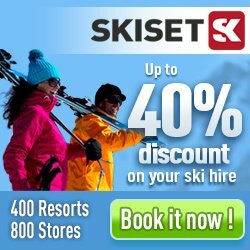 Feel like trying out skiing in Mount Baker? Even if the route to Mount Baker seems long, it might very well be worth it. Below you will find useful information such as weather information, piste facts and what other ski resorts that are located close to Mount Baker. Mount Baker has 10 ski lifts and 38 pistes in total. The highest piste is found on 1310 meters above sea and the highest vertical drop is 455 meters. The skiing season in Mount Baker usually starts in november to april. The closest airport is Vancouver International located 117 kilometer from Mount Baker. Other ski resorts close to Mount Baker are for examplee Stevens Pass, Apex and Whistler.